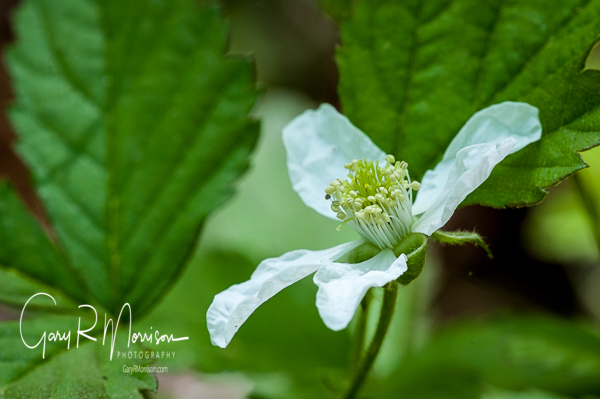 I will be leading a wildflower photography hike as part of the 2019 Wildflower Foray at T.C. Steele State Historic Site. You can find details on their website . You must register for the walk (Saturday April 27th at 10:00 am). You must register for the walk and can do so by calling 812-788-2785. I will be making a presentation on nature photography in the Wilson Park shelter at 6:00 pm on April 30th. The class is free and no registration is required. The address is 2211 Denson Ave, Bedford, IN 47421. The shelter house is next to the modern playground. The shelter was built by the WPA, do not go to the shelter house by the Milwaukee trail.